Meet DPA Microphones at ISE 2019 in Amsterdam at booth 7-X25. Join us at ISE 2019 in Amsterdam at booth 7-X250. We are co-exhibiting with our Benelux distributor Amptec and will have all of our latest products on display and available for trying out at the booth via a new listening station. Come by and experience the new Subminiature and CORE-based mic solutions for conference and installation. Our audio expert, Eddy B. Brixen, will give a speech about “Speech intelligibility in AV-installations” at the AVIXA FlashTrack session on February 6, 2019, 13:30-13:50. Please register here to get a free ticket by using the DPA invitation code: 249838. 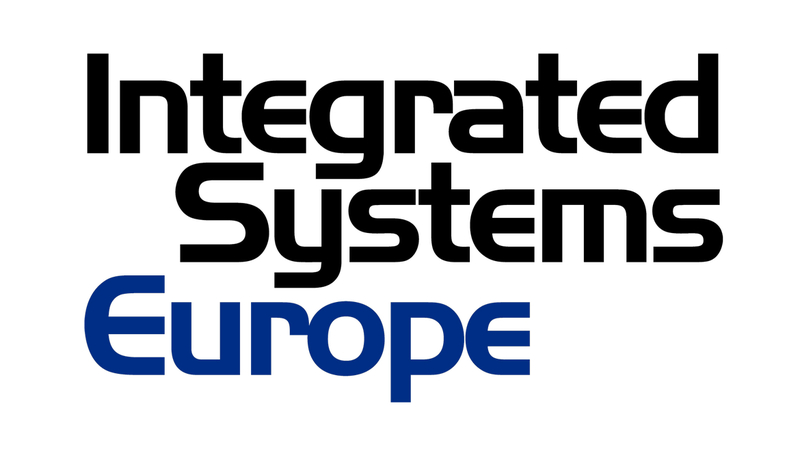 Please read more about what we show at ISE 2019 here... We hope to see many of you at ISE 2019.